A number of Architecture alumni were included among the winning projects and design teams for The 61st Annual Progressive Architecture Awards as featured in Architect Magazine. The jurors recognized 10 projects out of more than 150 submissions. 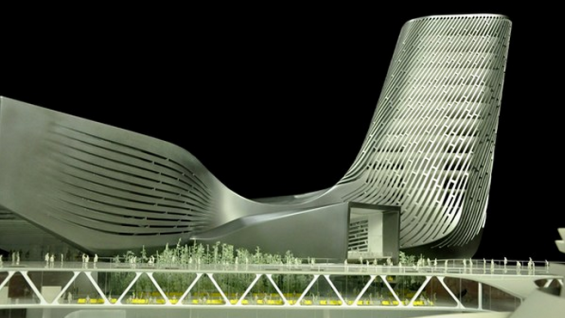 RUR Architecture, led by Jesse Reiser (AR '81) and Nanako Umemoto (AR '83) received an Award for the Kaohsiung Port Terminal in Kaohsiung, Taiwan. Michael Overby (AR '06) was a member of the design team and the competition team for the winning project. 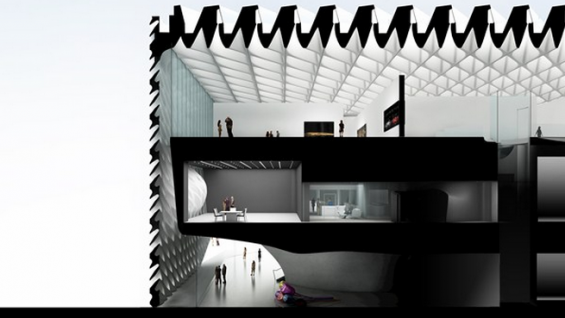 Diller Scofidio + Renfro, led by Elizabeth Diller (AR '79), Ricardo Scofidio, AR '55), and Charles Renfro received the Citation for The Broad, Los Angeles, CA. Among the team members on the winning project were John Chow (AR '89) and Matthew Ostrow (AR '09) on the project team and Oskar Arnorsson (AR '08) on the concept team.